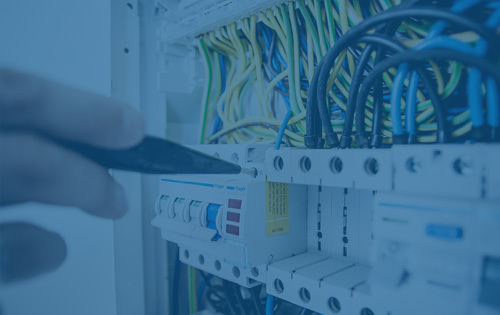 Ling Electrical ltd offer a vast range of electrical services for local home and business owners as well as catering for large commercial or industrial outfits. 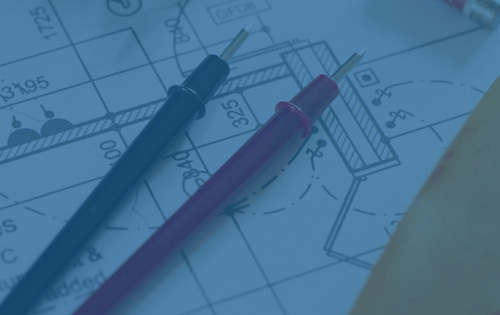 We offer a bespoke service and can advise you on design and maintenance procedures. All parts and materials are source from local suppliers and merchants to ensure high quality and to input capital back into Pembrokeshire. Any major electrical work (and some minor) in the home should be notified to building control and the local authorities. Failure to do this could result in void insurances, reduced value of property or civil law suits in the event of an incident. Ling Electrical ltd is Part P registered and an NICEIC approved contractor so any of our work is self-certified and certificates are issued to all relevant parties. We offer a wide range of domestic services and the quality of our work is second to none. Some of our services include……. If you own, lease or rent commercial premises, the safety of your staff and customers is paramount. 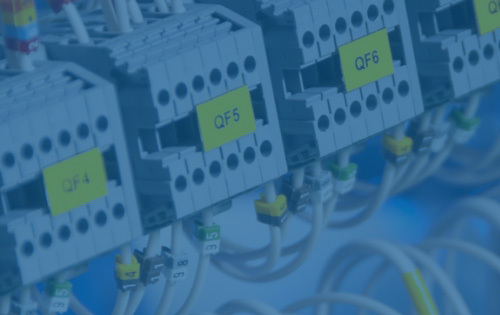 Ling Electrical ltd offers a complete electrical service including, design, installation, maintenance contracts, certification and more. From small business, like shops, salons and restaurants to larger premises like mechanical workshops, construction sites and recycling centres, we offer a bespoke service to suit any customer’s requirements. An industrial facility can be a dangerous place, with large numbers of staff and high power machinery. From repair shops to factories Ling Electrical ltd can offer a wide range of services from installation to general maintenance. To protect business & employee It is essential that electrical and safety systems are up to latest HSE standards and adequality maintained.